Snapshot: German luxury car maker BMW has unveiled the F22 2-Series coupe at the 2014 Detroit Motor Show. The 2-Series coupe is the replacement for the 1-Series coupe. Also, the M version of the new 2-Series serves as the replacement to the 1-Series M135i model, as BMW’s entry level, high performance offering. The current range of 1-Series hatchbacks will continue until front wheel driven models replace them after a couple of years. 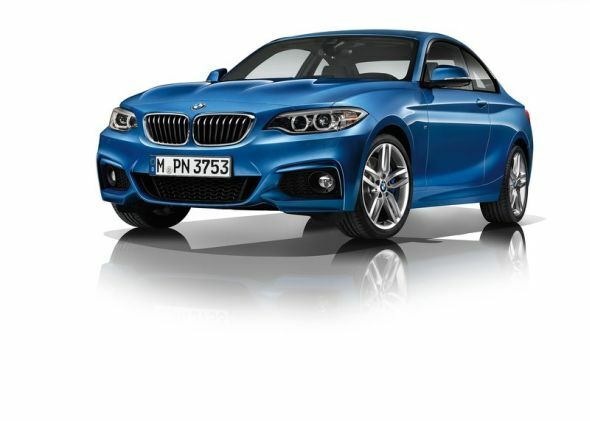 The 2014 BMW 2-Series coupe is the new sporty offering from the German luxury car brand. Like all even-numbered BMW cars, the 2-Series features a front engine-rear wheel drive layout for sporty handling dynamics. The car is a replacement to the 1-Series coupe and in the next few years will be the entry-level rear wheel driven BMW considering the fact that the current crop of 1-Series hatchbacks will go front wheel drive beginning with their front wheel driven models. 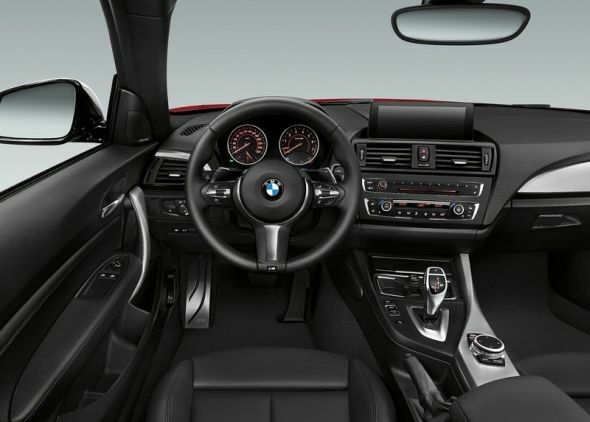 The 2-Series coupe is available with a wide range of turbo petrol and turbo diesel engines. A 6 speed manual and an 8 speed automatic gearbox that drives the rear wheels are standard. The car is also outfitted with fuel efficiency maximising features such as a start-stop system, brake energy regeneration and an Eco Pro mode on the automatic gearbox that comes with a coasting feature. The power steering is an all-electric unit, a move away from the pure hydraulic units in order to maximize fuel efficiency. The entry level petrol engine on the 2-Series coupe is a 2 liter turbo unit that outputs 184 Bhp-270 Nm. 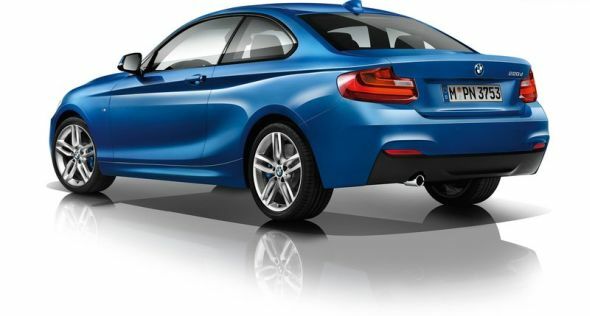 The 3 liter turbo petrol engine (322 Bhp-450 Nm) is available on the M 235i model. The car gets 3 turbo diesel engines, all two liter units that output 143 Bhp-320 Nm (218d), 184 Bhp-380 Nm (220d) and 218 Bhp-450 Nm (225d). Like the M235i variant, the most powerful turbo diesel engined variant of the 2-Series coupe gets twin turbochargers. All 2-Series coupes do speeds in excess of 200 Kph with sub-10 second, 0-100 Kph runs.